Your little one won't have to count sheep when using this adorable mat nap. Patterned with fun designs, kids can take it wherever they go with the convenient handle. 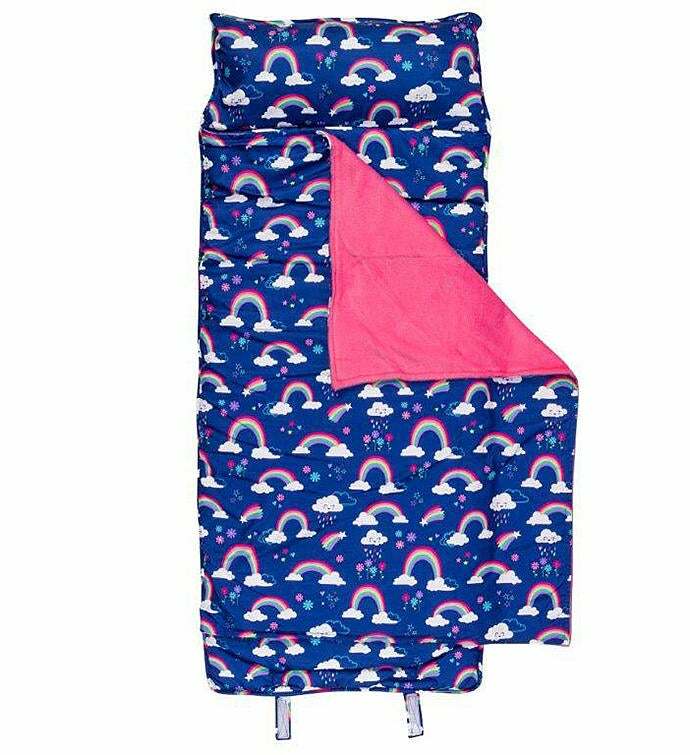 Ideal for any daytrip or overnight, whether it is for daycare or camping. Your little one won&rsquo;t have to count sheep when using this adorable mat nap. Patterned with fun designs, kids can take it wherever they go with the convenient handle. 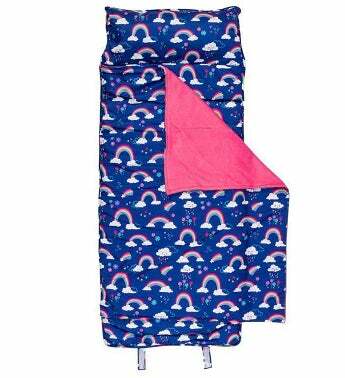 Ideal for any daytrip or overnight, whether it is for daycare or camping.